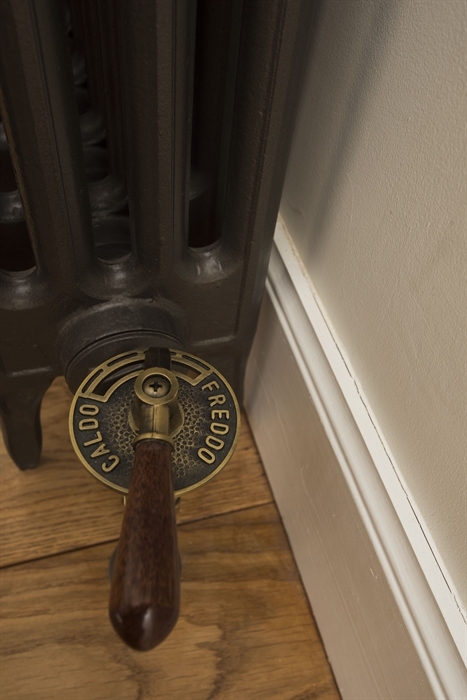 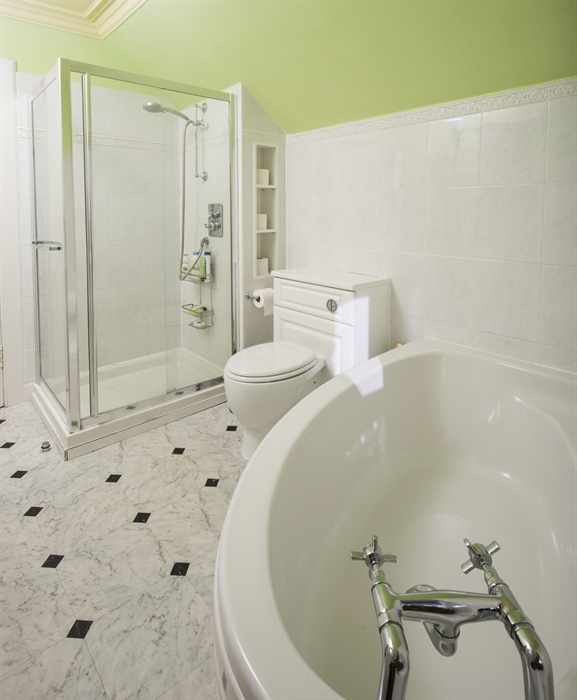 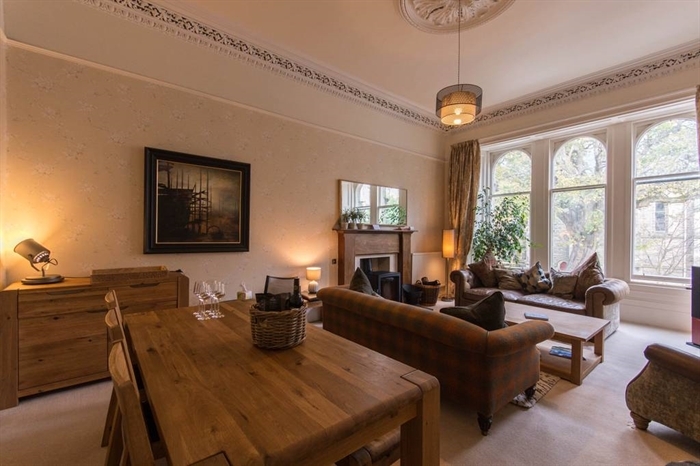 Beautiful Victorian apartment in a very quiet but central location. 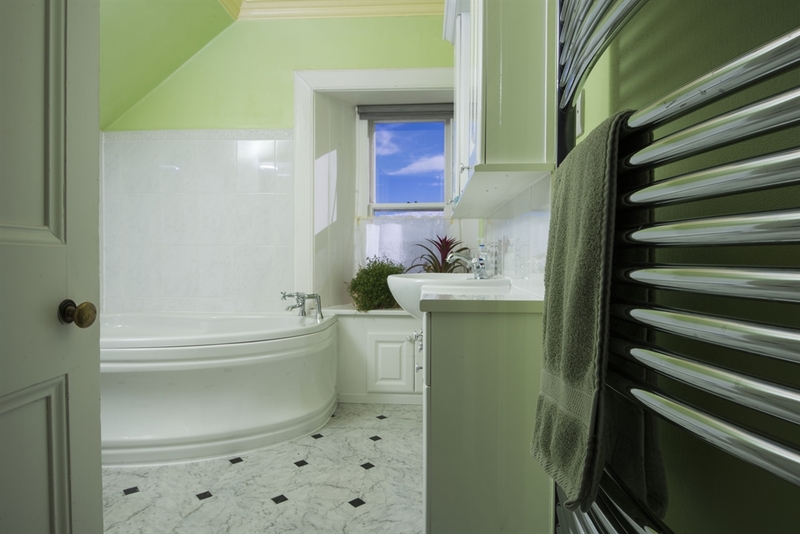 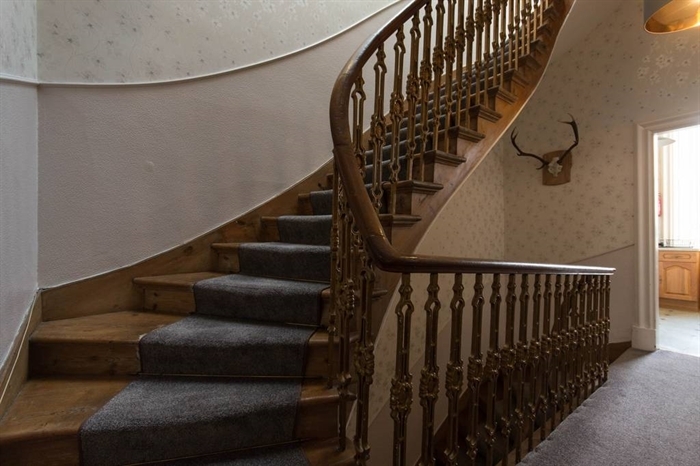 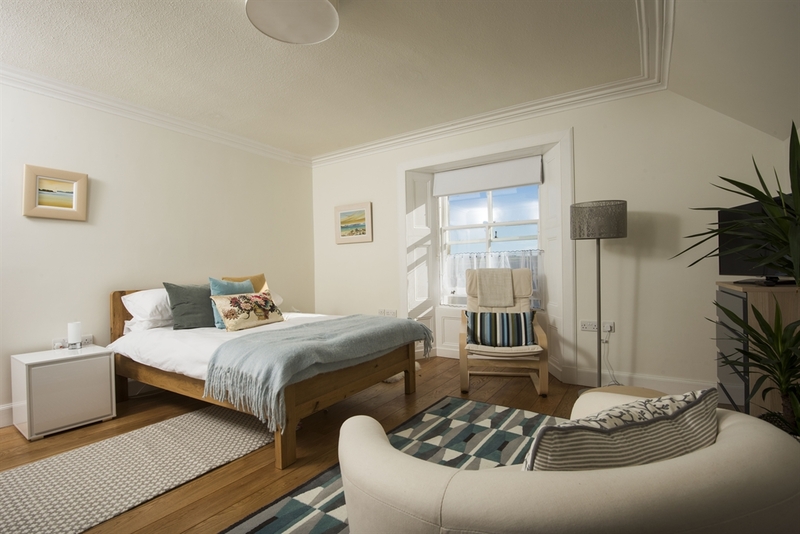 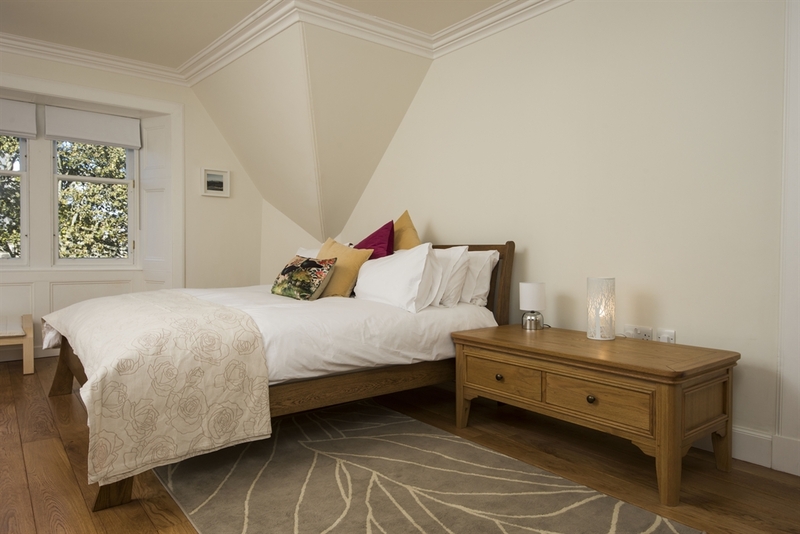 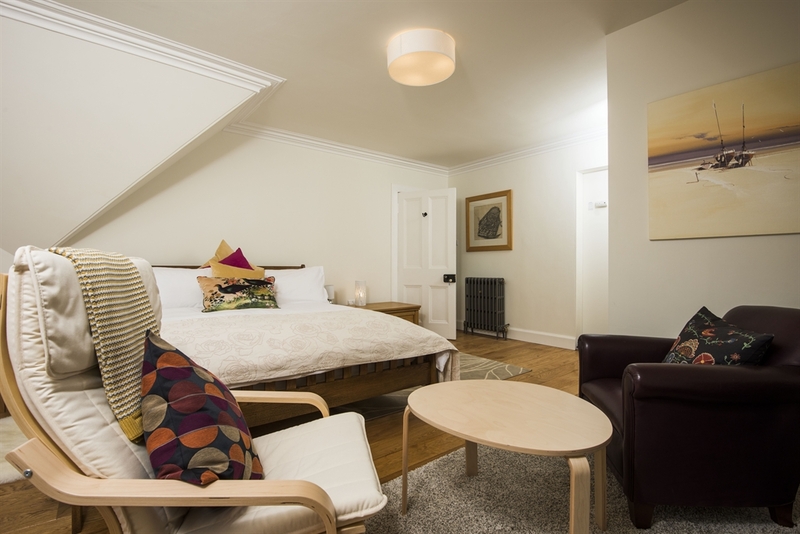 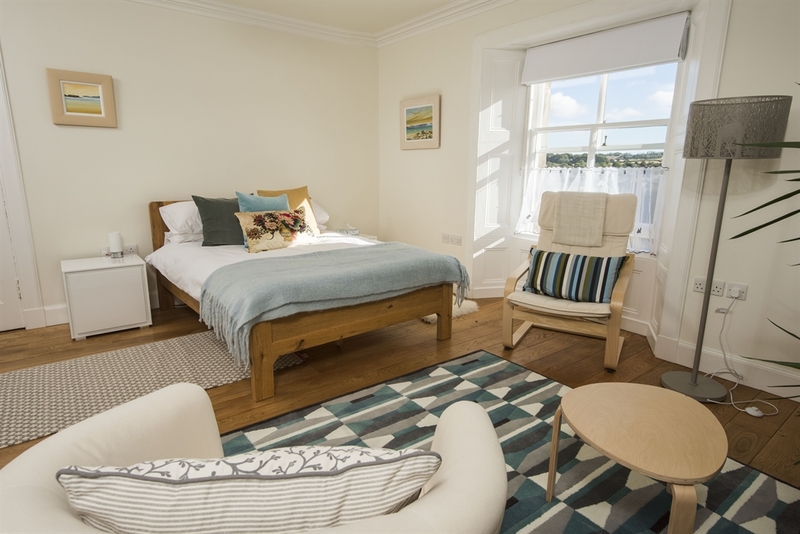 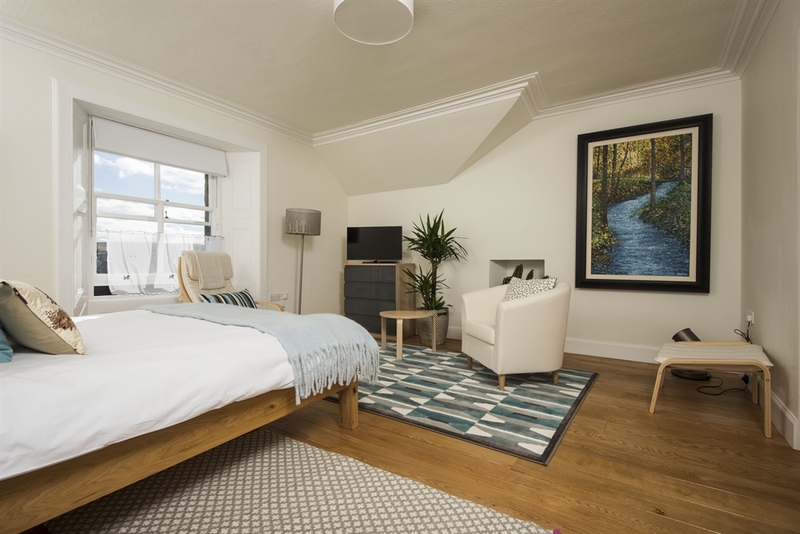 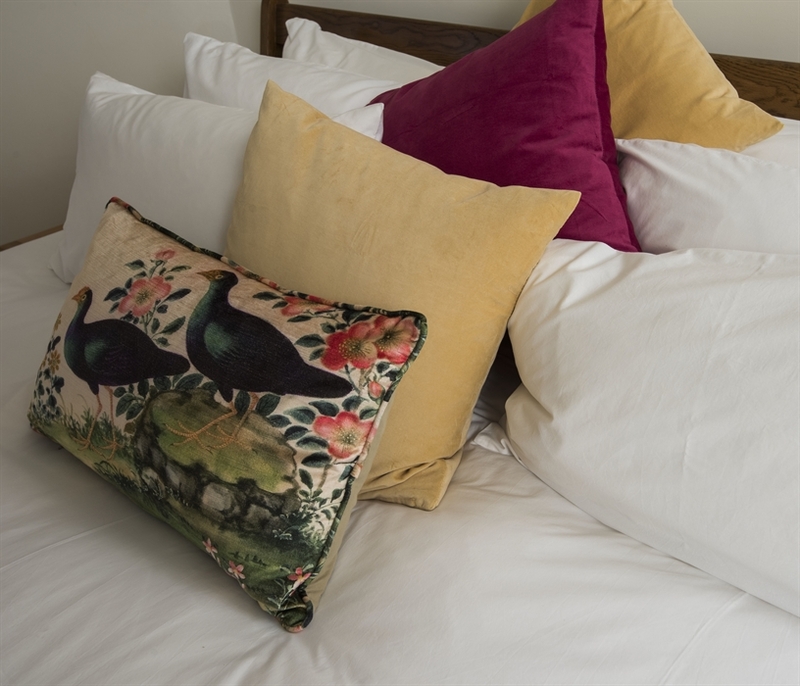 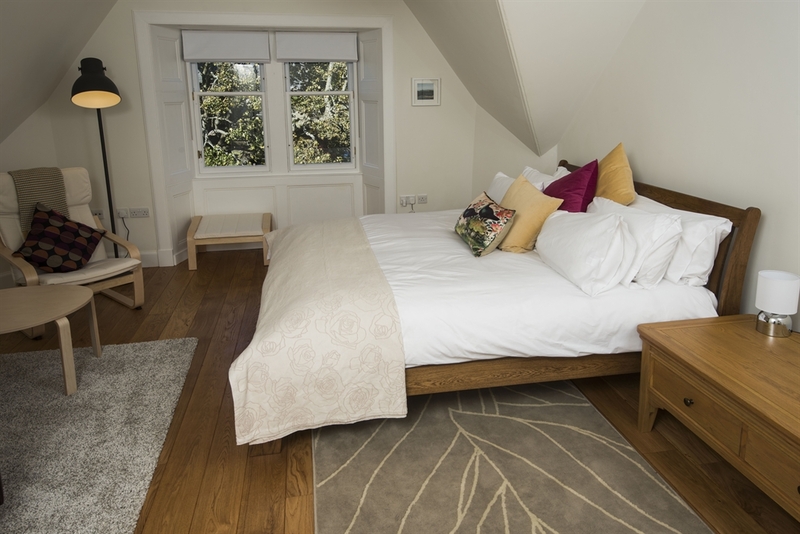 Set over two floors with 4 bedrooms our comfortable property sleeps 8 in 5 beds and accommodates 12 for dinner. 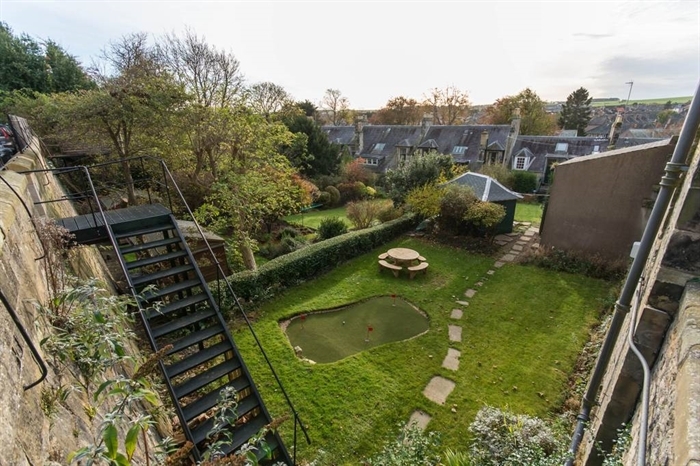 Large, private garden with putting green, BBQ and outdoor seating. 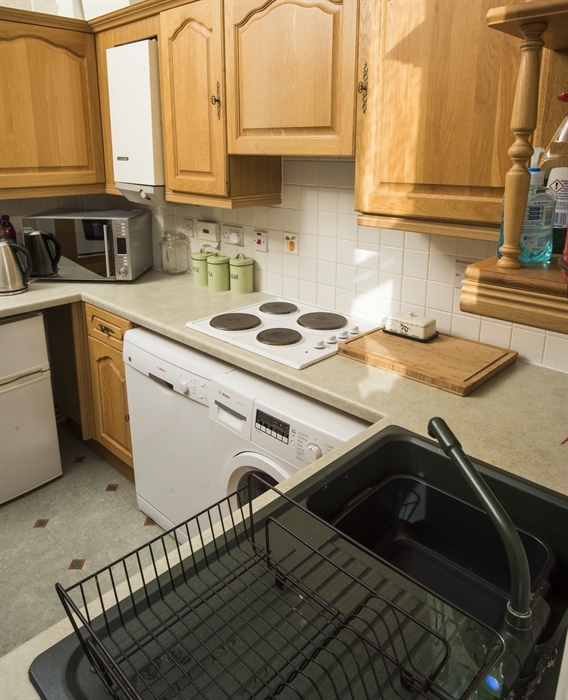 Free on street parking and off-street private parking for 1 or 2 cars. 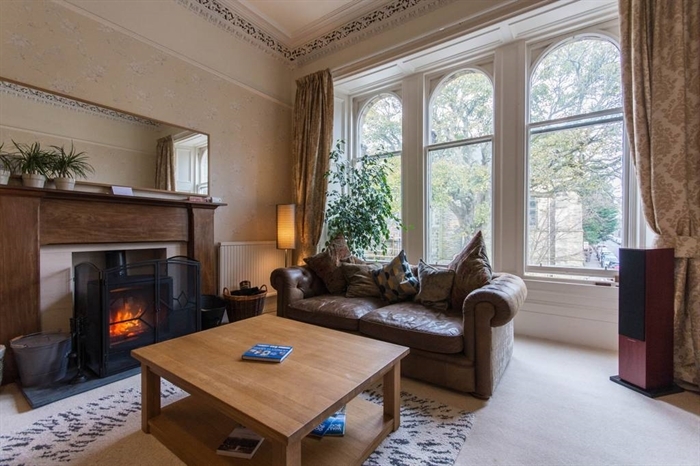 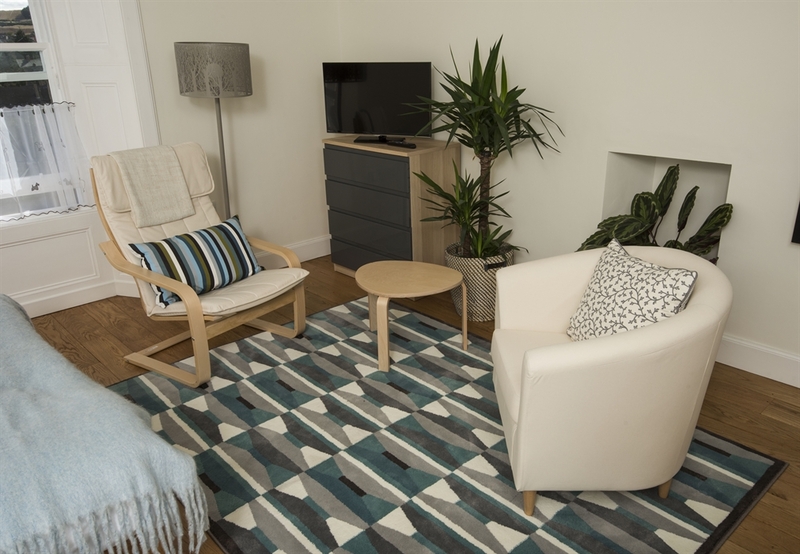 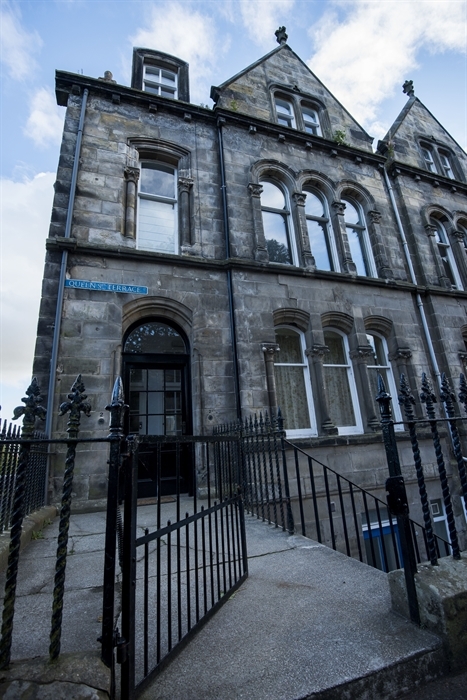 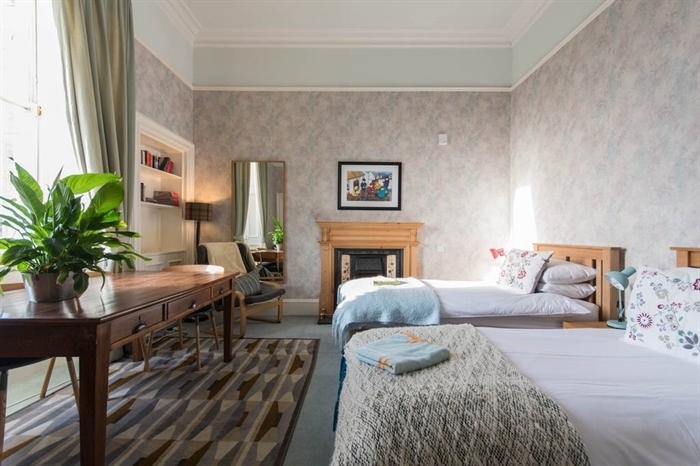 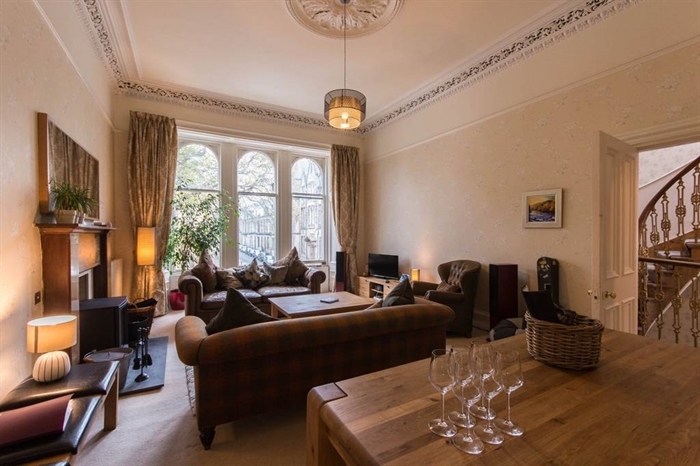 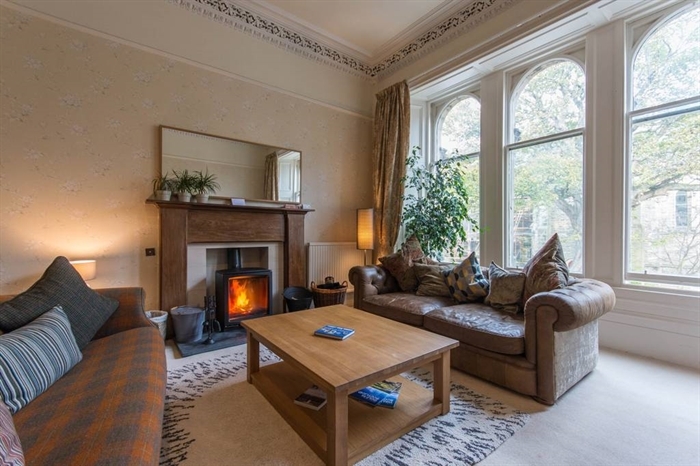 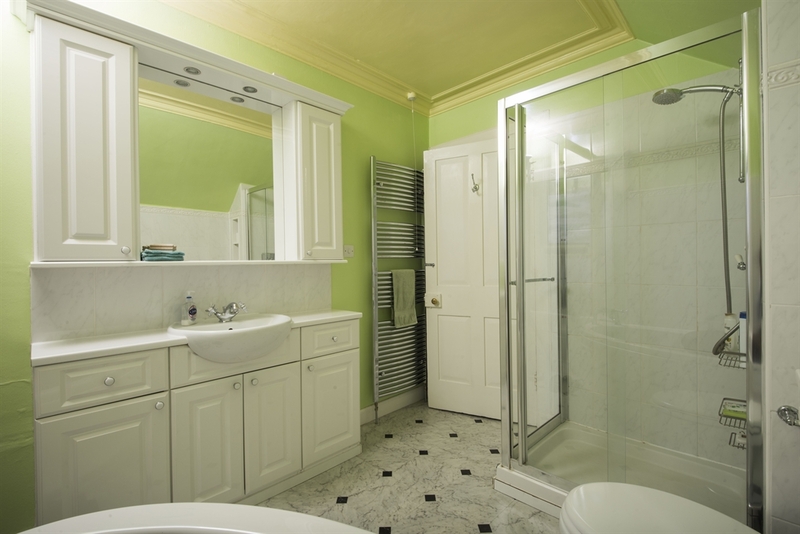 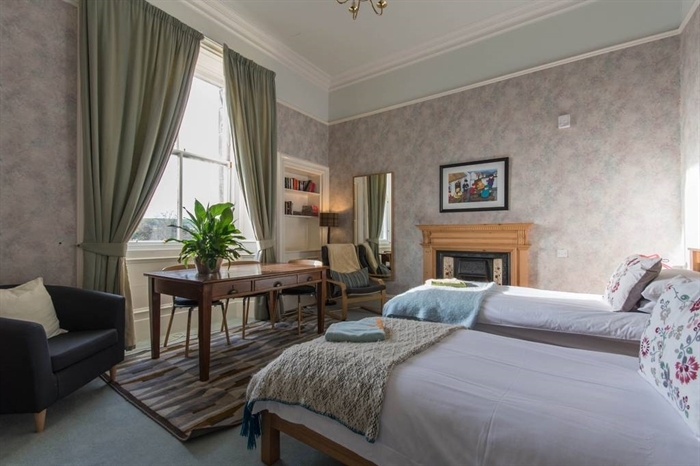 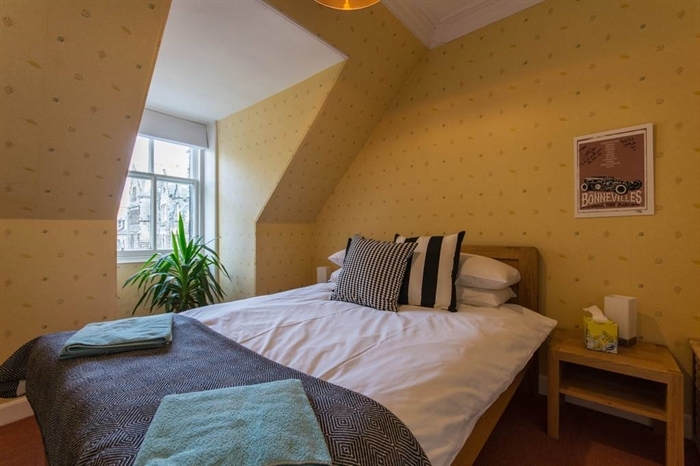 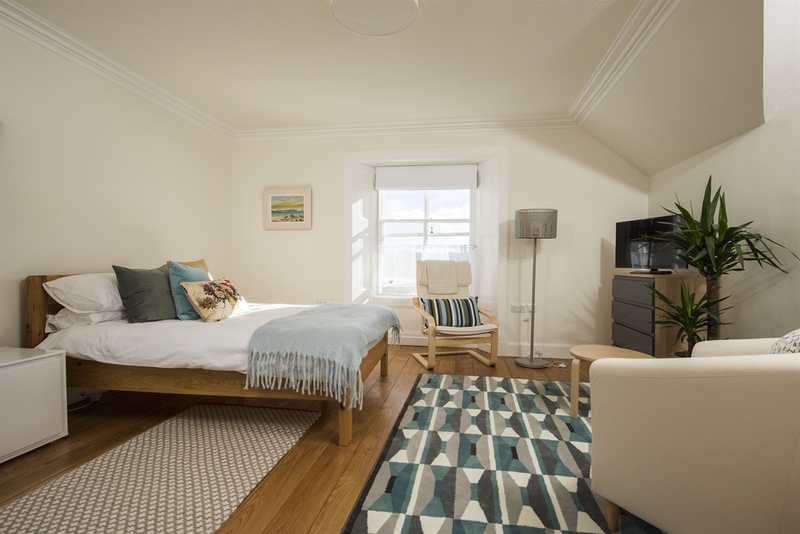 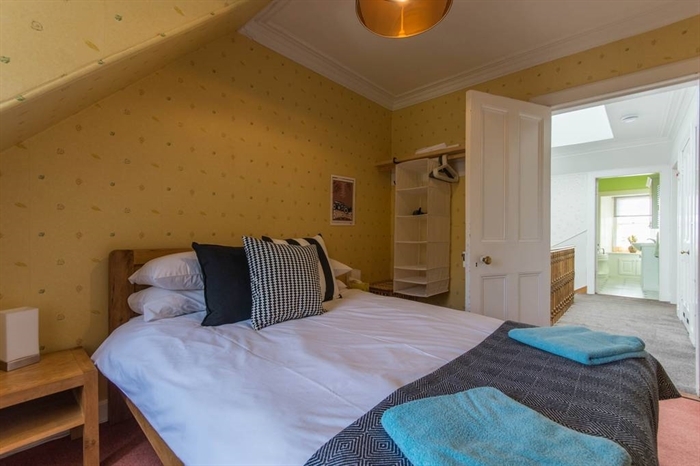 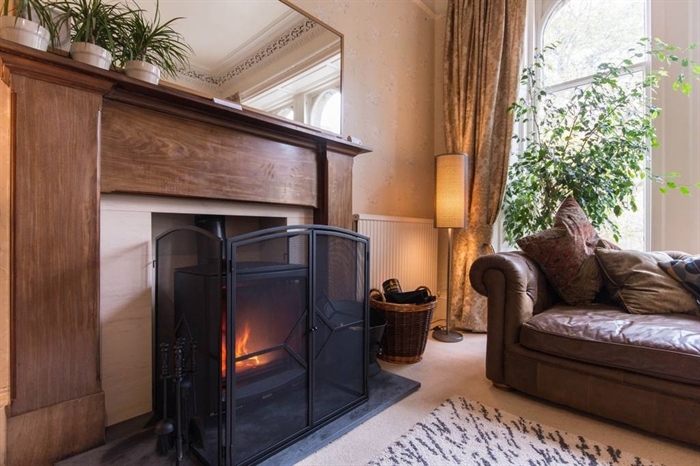 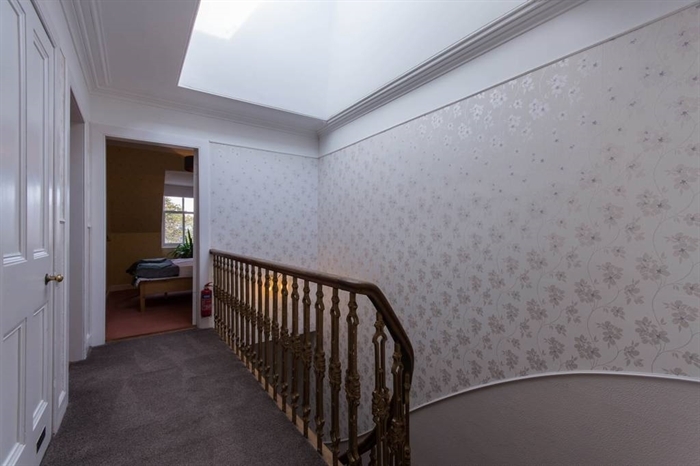 Situated in central St Andrews, this beautiful Victorian apartment has spacious, light and airy rooms. 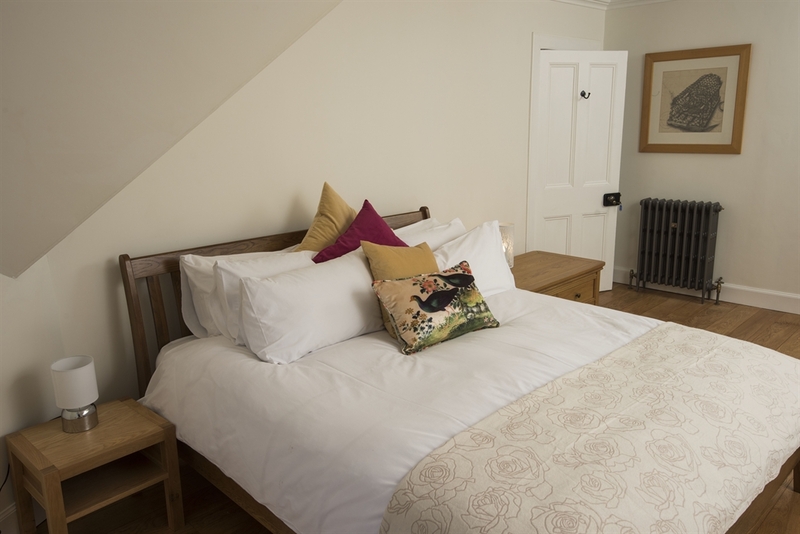 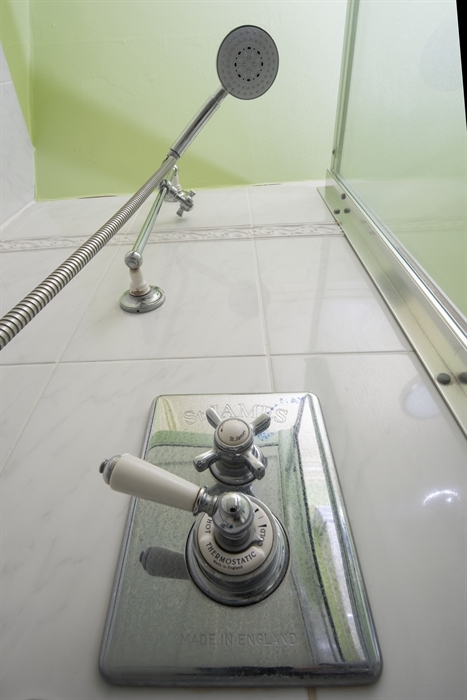 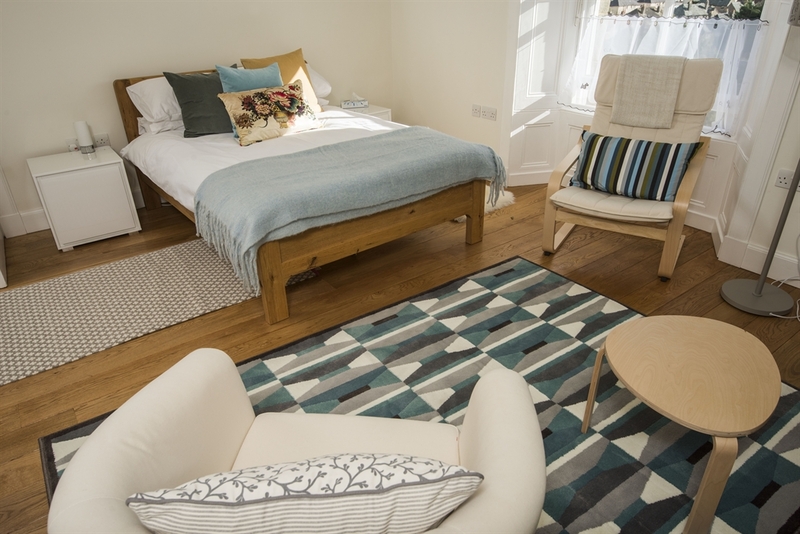 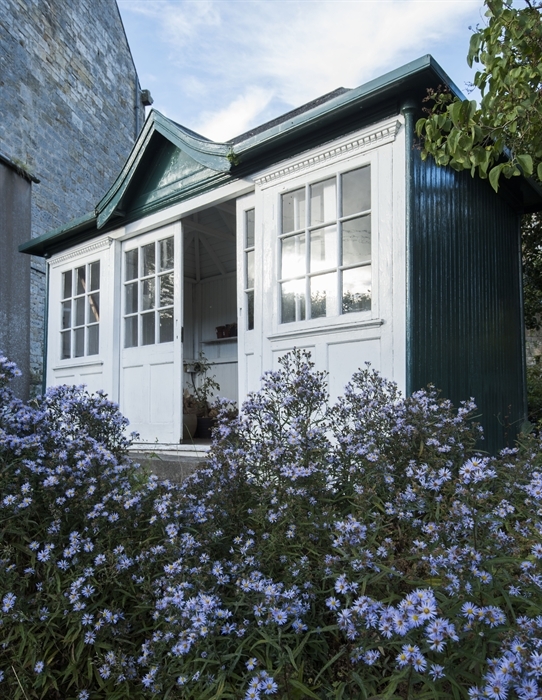 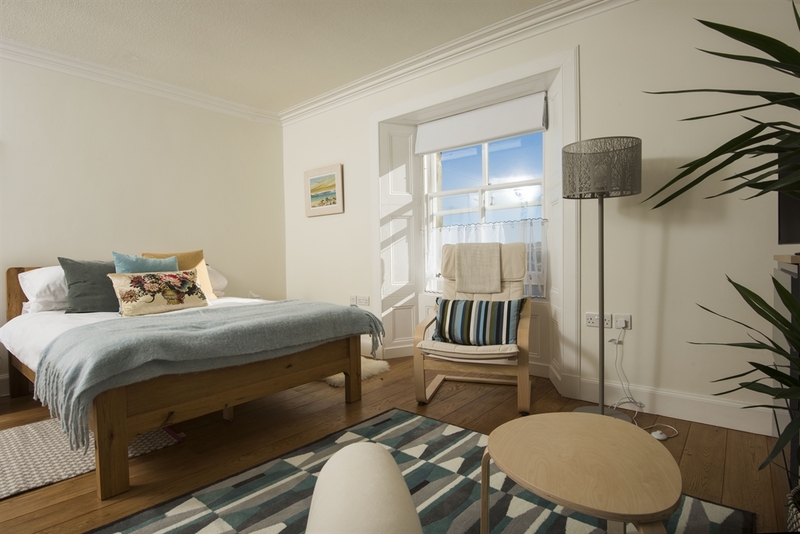 We have 4 bedrooms (sleeping up to 8 people) and a travel cot available too. 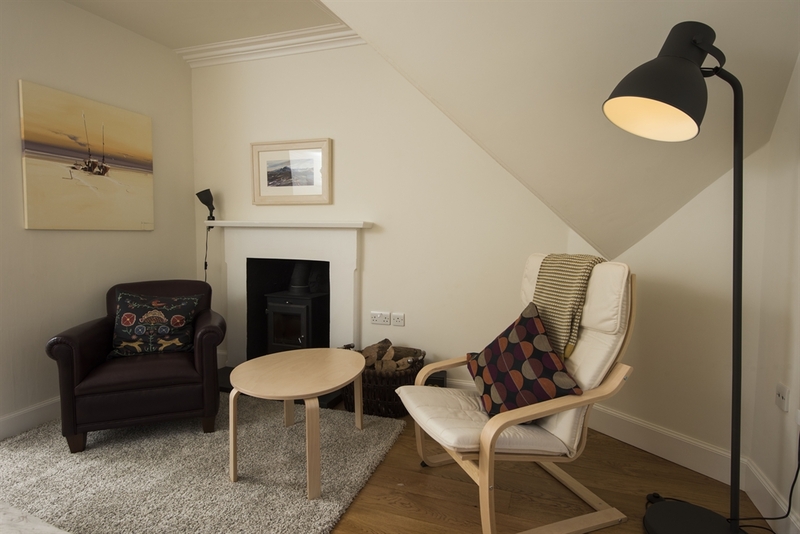 The lounge/dining room has a new wood burning stove and dining for up to 12 people. 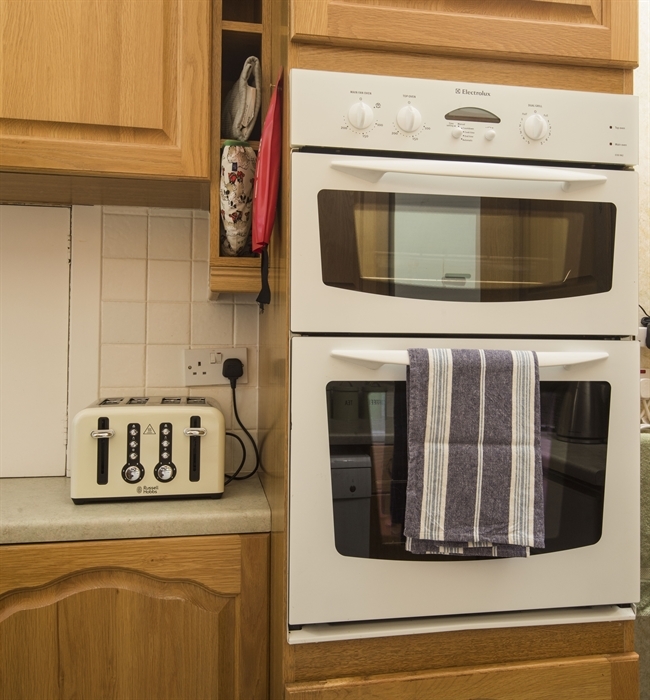 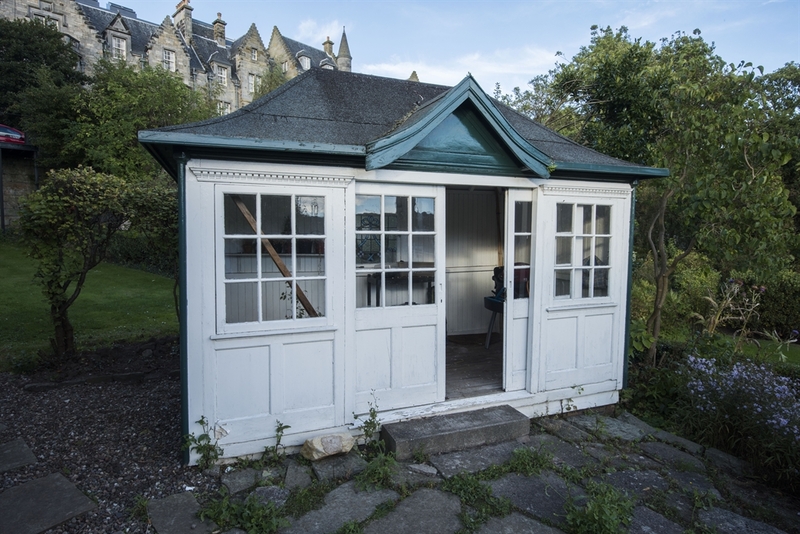 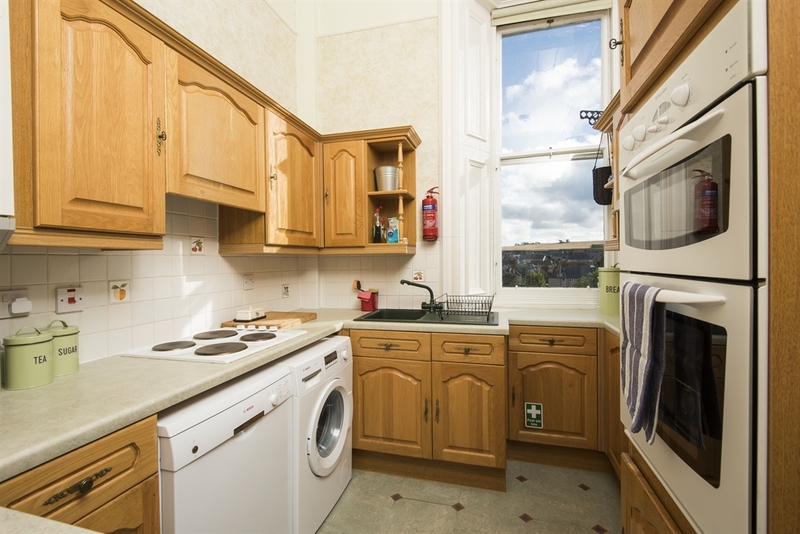 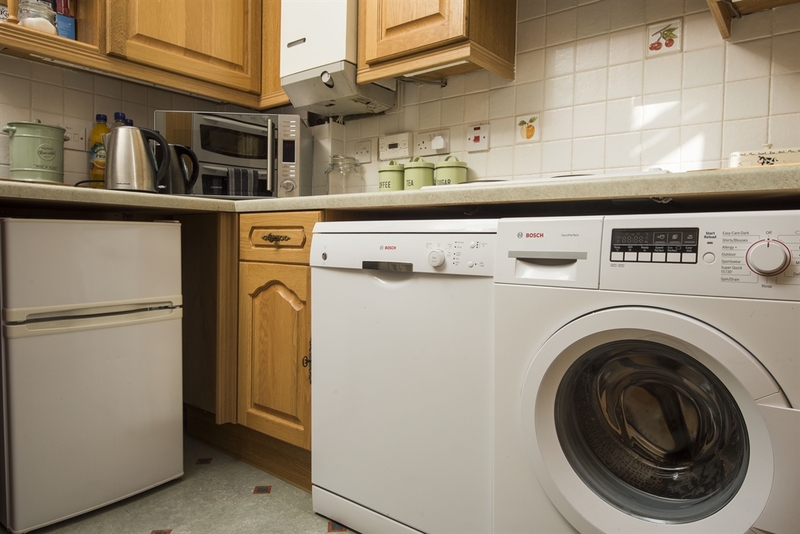 The kitchen contains a washing machine, dishwasher, cooker and microwave.It is in a very quiet, but central area close to the University, Cathedral, Castle, Old Course and many other attractions. 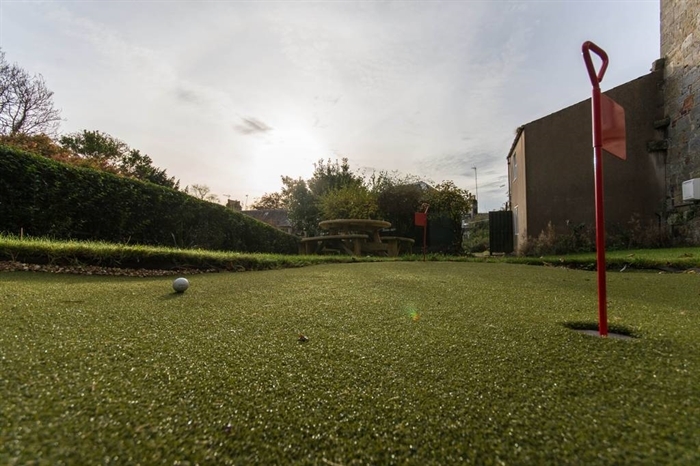 We have a large, private garden with BBQ and small putting area. 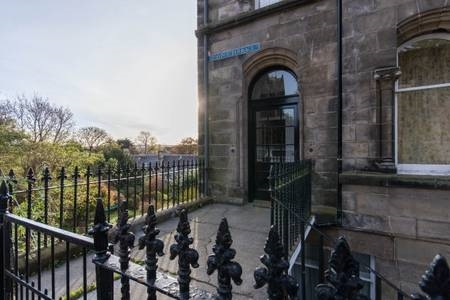 Parking is free on the street outside the property and we have private parking also.